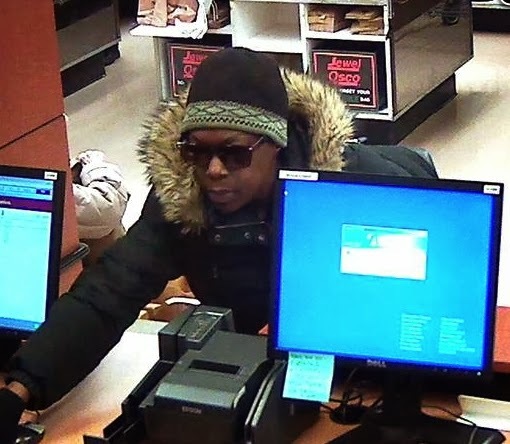 CWB has obtained a photo of a female bank robber in action inside Boystown's Jewel-Osco store this afternoon. The woman who held up the TCF bank near Broadway and Addison robbed the same location in May, according to the FBI tonight. 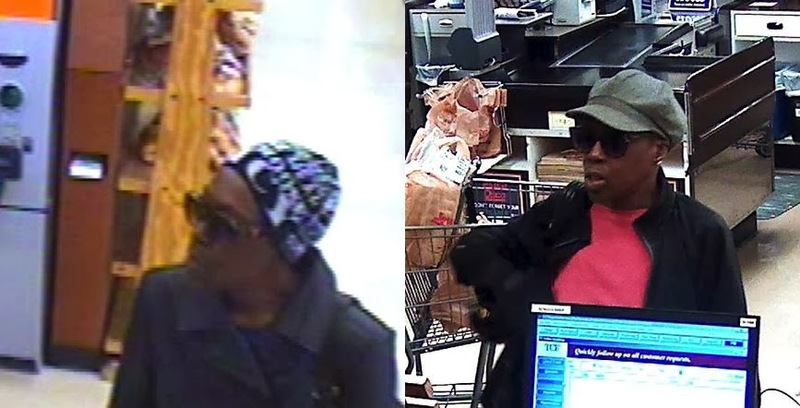 The agency says the suspect also robbed a TCF bank inside an Edgewater Jewel-Osco store on April 26. CWB's full report from earlier today is HERE.